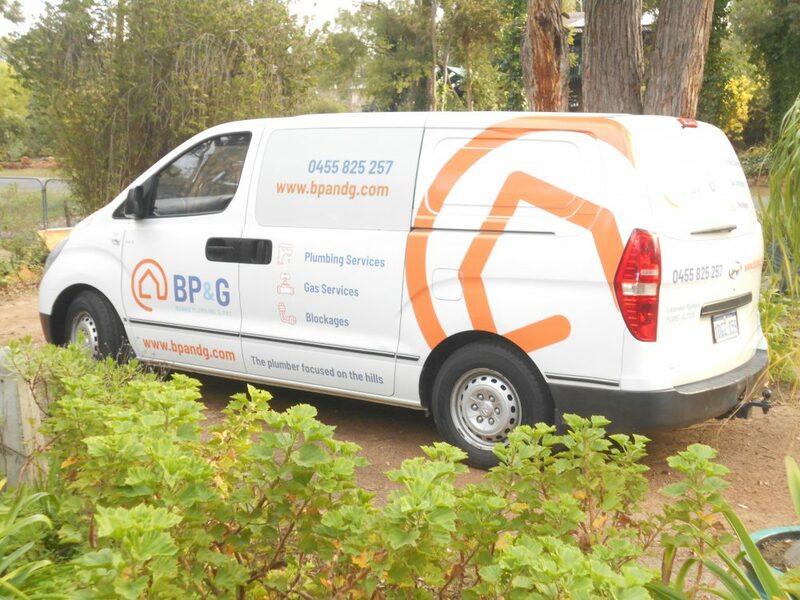 We’re a family owned business with the simple philosophy of delivering an affordable quality service to the residents and businesses in the Perth Hills Growing from 1 to 4 vehicles, investing in the latest technology and the next generation of qualified plumbers through new employment opportunities with BP&G, plus work experience for students at Eastern Hills Senior High School. What’s unique about us? We are local plumbers living in and looking after locals in the hills. 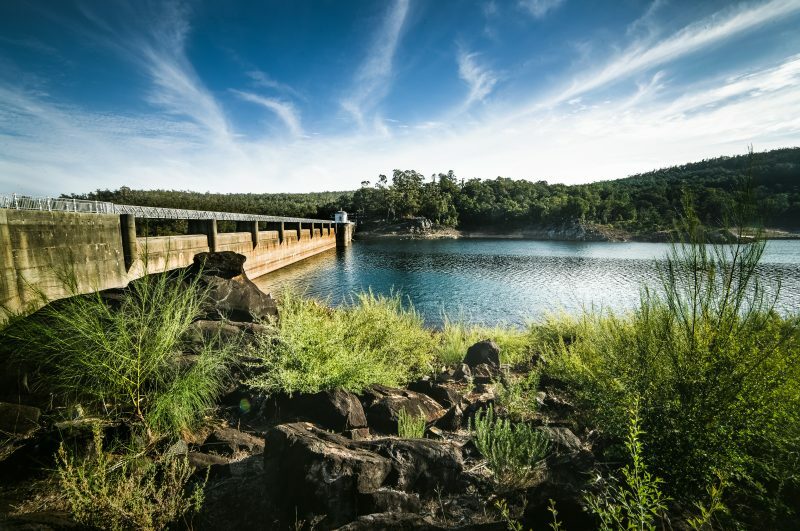 We’re based in Mundaring but we provide plumbing and gas services to the surrounding areas as far as Bakers Hill and Morangup. With one of our team based in Alexander Heights (it must be on a bit of a hill, right? ), we have the North East Metro area covered as well. At BP&G we invest in the latest technology to deliver quality workmanship at an affordable price. We specialise in all plumbing and gas services and installations. 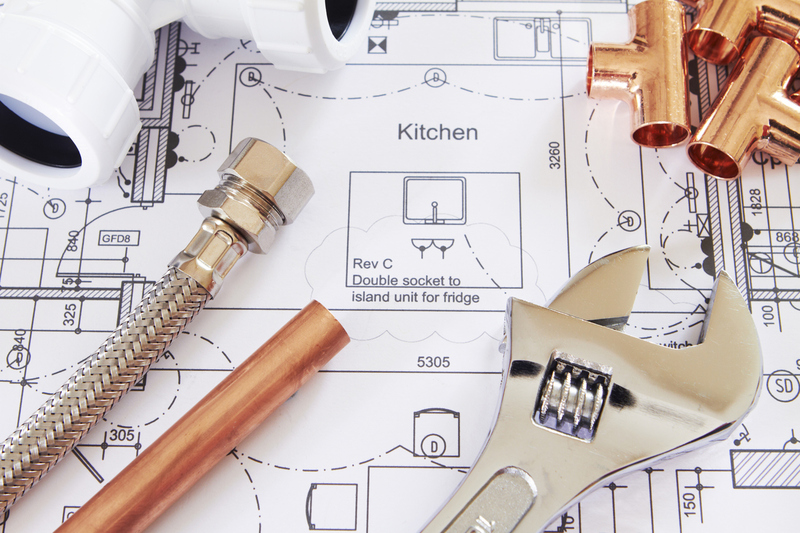 We’re members of the Master Plumbers and Gas Fitters Association, we perform all jobs to the highest standards and comply with relevant regulations – giving you the confidence you’ve picked a professional licensed plumber to look after your plumbing needs. BP&G is fully insured and all staff police cleared. As professionals on the off chance you are not happy, just talk to us and we’ll work with you to resolve the problem. It’s your home, it’s your call.